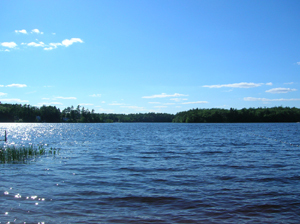 Whispering Pines is a quiet, friendly campground. Hassle free and relaxing, this is a vacation spot that is both affordable and conveniently located. Whispering Pines has sites for both seasonal and shorter stay rentals. Seasonal sites are level and larger than average, with water, sewerage, electric and cable to each site… plus picnic table & fire pit, too! Whispering Pines is open from May 1st to Columbus Day. Come join our family of great campers and take part in some fun activities that are scheduled for both children and adults. Our friendly faces await your arrival. We are a member of the New Hampshire Campground Owners Association.